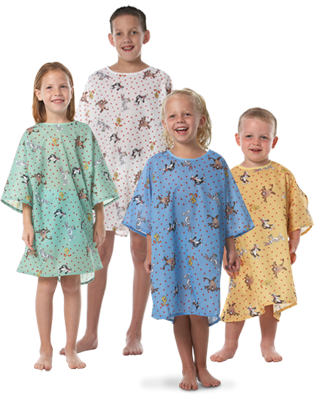 What do your patient gowns say about the care that you offer? 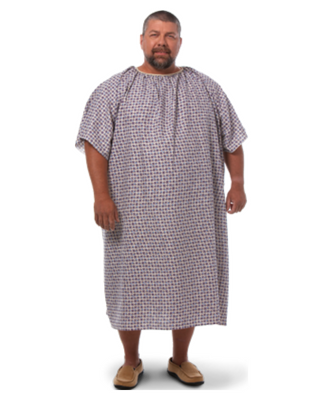 Don’t let dirty, frayed, uncomfortable patient gowns do the talking! 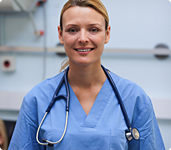 Invest in a high-quality linen service from MEDtegrity that best represents the kind of meticulous, dedicated, precise healthcare that your medical practice offers. 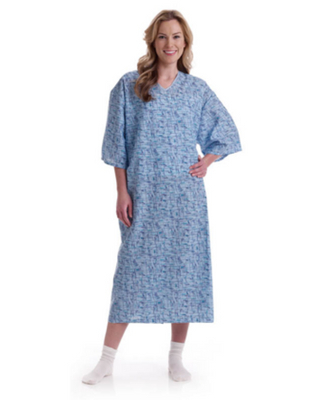 Each item in our patient gown line has been handpicked to provide maximum comfort, ease, and modesty for the wearer. 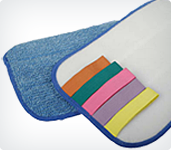 We make sure that these items are highly durable and can last the most rigorous of our cleaning and infection control treatments, so they stay at their optimum quality for a long, long time. MEDtegrity is Your Safest Choice! MEDtegrity is one of the largest networks of independently-owned medical and laundry facilities in the U.S. today. We maintain the highest standards on product quality, safety, and treatment using the toughest and highest regulations in the industry. 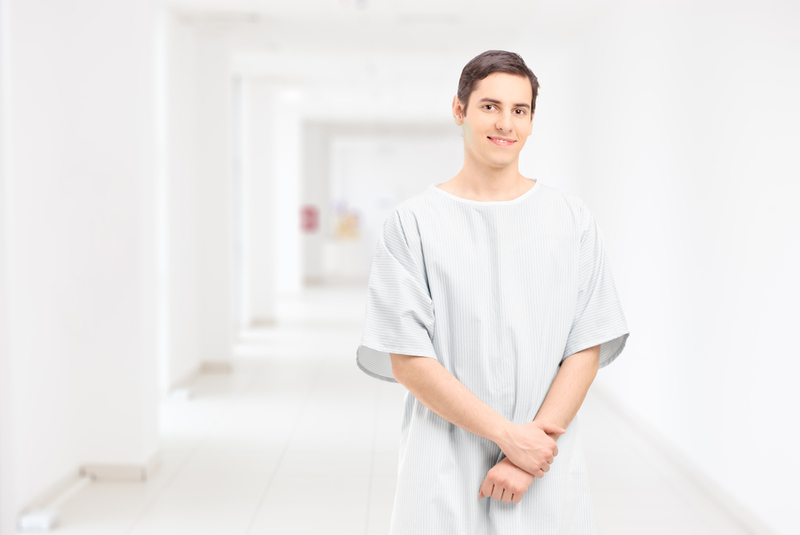 MEDtegrity understands that safety is the paramount priority for your linen service needs. 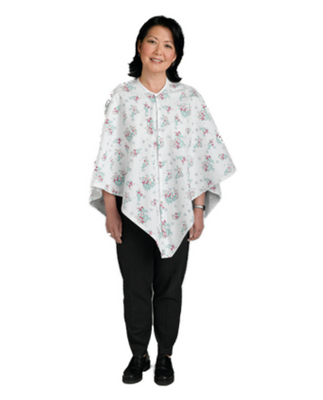 If you’re looking for a linen service partner that employs the strictest infection control protocols, get in touch. 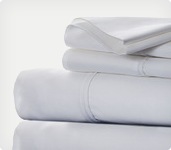 Our partners use modern technologies to ensure that you get the cleanest, safest linens back to your facility while avoiding the possibilities of cross-contamination between pickup and delivery. These top-quality control practices paired with our team of dedicated experts will make sure that your experience with us is as convenient as it is satisfactory for both you and your patients. 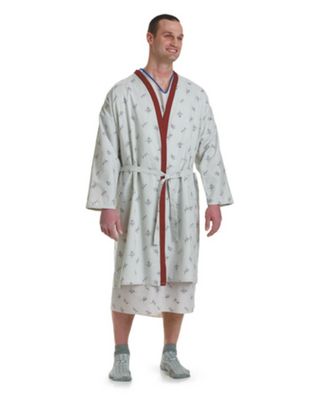 For patient linens that reflect your brand of excellent healthcare, get MEDtegrity today! Contact us at 888-893-3334 to connect with us. 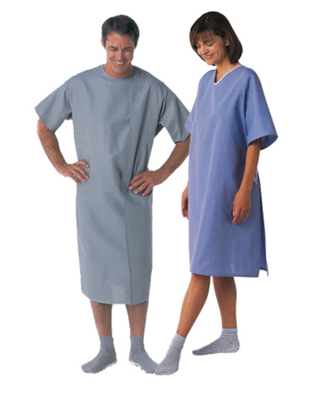 We can help you find the right patient apparel for your medical facility.